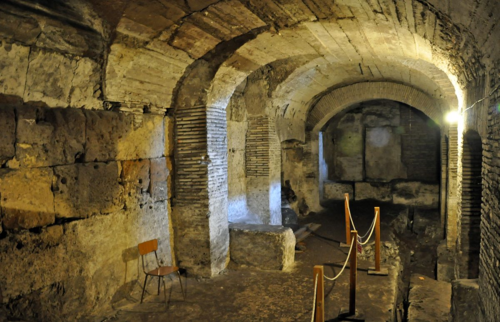 I was back on the How to Tour Italy radio show with Anthony Capozzoli today, talking about one of my favorite subjects, Rome’s underground sites. 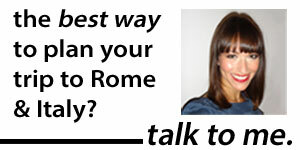 Got a half-an hour? 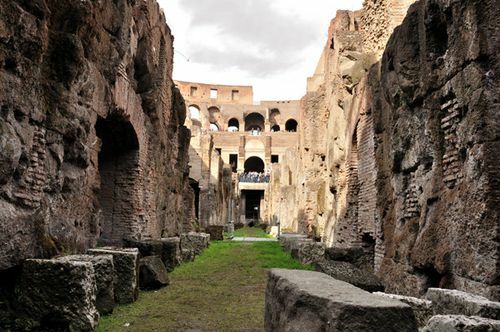 That’s enough time to get the low-down on my top four underground sights, including the Basilica of San Clemente, Catacombs of Santa Priscilla, Palazzo Valentini, and hypogeum of the Colosseum. Enjoy!